Help students reflect upon family and identity. With Thanksgiving on the horizon and the winter holidays soon to follow, many of us will be spending quality time with our families. As your students get into the holiday spirit, use these narrative writing prompts to help them examine their family history and culture and reflect upon the impact of family in their lives. Writing prompt: Consider your favorite family vacation. What made it special? What role did your family members play in making it so special? Writing prompt: Is there a movie that you and your family like to watch around the holidays? What draws your family to that movie? Why is it the type of movie that everyone can watch together? Writing prompt: Make a Top 10 list of things you are thankful for in your life. Maybe you are thankful for your parents, or your dog, or your best friend, or peanut butter and jelly sandwiches. Think about the things that make your life special. Writing prompt: Explain Thanksgiving to a person from another country who has never heard of it. What do people in America do on Thanksgiving? Why do we celebrate this holiday? 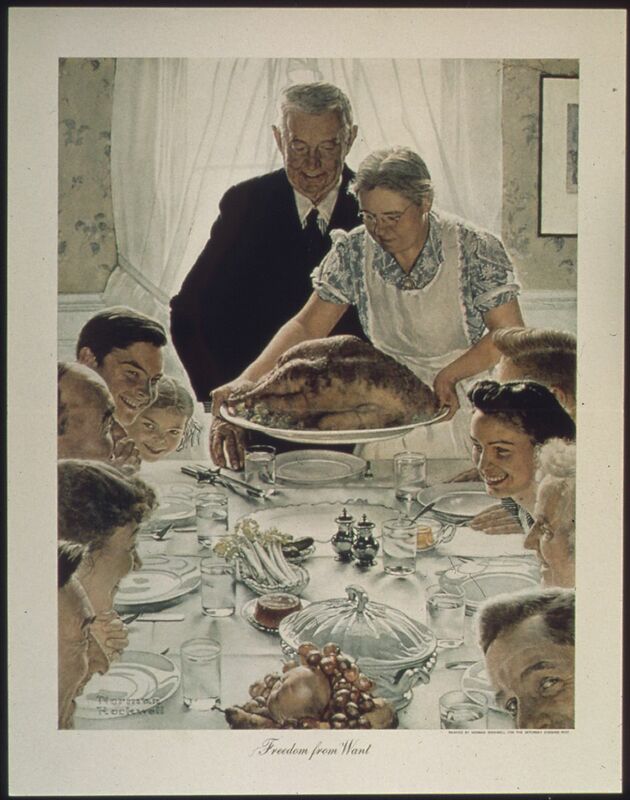 Writing prompt: Consider there is one extra space at your family's holiday table. You can invite anyone from either current or historical times. Who would you invite and why? How would that person's presence impact the meal? Writing prompt: Consider the best gift you ever gave to a family member. What made it the best? What was your family member's reaction? How did giving the gift make you feel? Writing prompt: Write about a time when your family prepared and shared a special meal together. What foods did you eat? What were you celebrating? Describe the sounds, smells, environment, and overall feeling. Writing prompt: What does “being thankful” mean to you? What does it look like and sound like? How do you show gratitude and appreciation with your actions or words? Writing prompt: Imagine you have to describe your family to someone who’s never met them before. What makes your family unique and different from others? What are your family’s most important traditions, values, and stories? What do you most love about them, and what frustrates you the most about them? Writing prompt: Consider a challenge you and your family went through. How did it affect your family? How did your family manage to cope with this challenge? Writing prompt: Interview one of your oldest relatives about their life. What were they like as a child? What are their fondest memories and most significant experiences? What advice would they give to the younger members of your family? Writing prompt: Describe an unusual family tradition of yours that continues today. What are its origins and significance? Why is it important to your family to do every year? Will you carry on the tradition? Writing prompt: You can only keep one memory about your family. Which one would you keep and why?